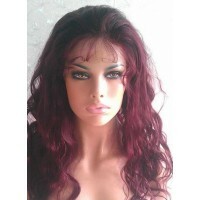 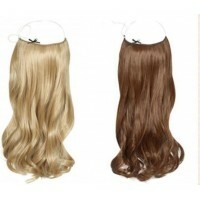 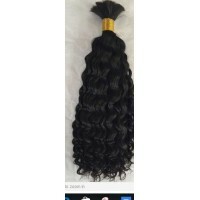 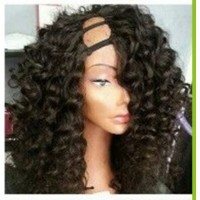 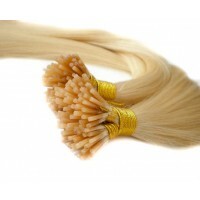 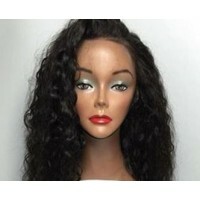 Beauty Hair Service: Sale of wigs hairstyle. 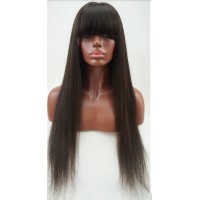 European hair extensions and hair Afros. 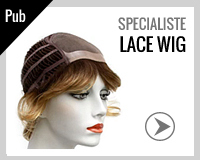 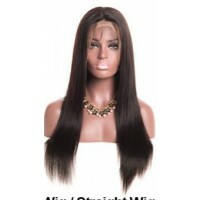 Looking Wig or Lace Wig Quality? 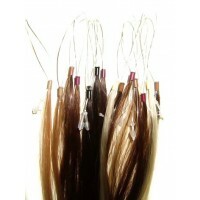 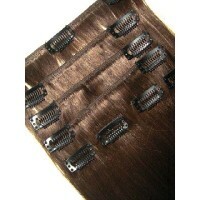 You will find your happiness In Beauty Hair Service to enhance your beauty.